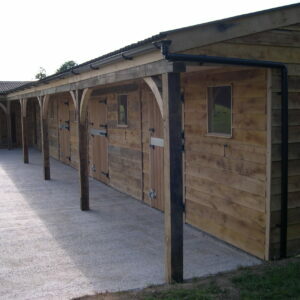 We are able to design and construct any stable block or field shelter to your specifications, from our basic design through to solid oak clad stables with oak doors and oak posts and rails. Most garden outbuildings do not require planning permission. 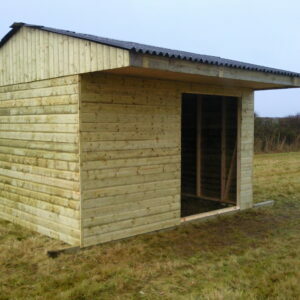 We can design our buildings to be less than 2.5m tall or comply with any local planning requirements.